It’s another Wednesday and we’re back in my wood shop. My guest today is the infamous Kacy behind Cruz World Customs. Kacy is a true artist who uses his talent to customize equipment rather than a canvas. I feel like it’s a credit to lacrosse that there’s someone or there who applies this kind of passion in art to our sport. I had sent Kacy a Twig a while ago and told him to do whatever project he’d been hoping to do in his free time. Most of the projects that come out of Cruz World Customs are requests, so this is a special opportunity for him to make something that he wanted to make. 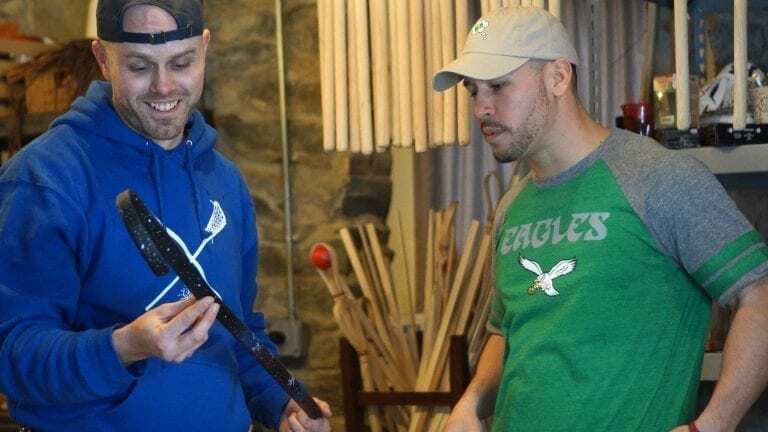 Collaboration and art go hand in and, so I wanted to show him how to bend a stick, and exchange some ideas between artists. Justin Skaggs: So how long did this take you? Kacy: I think I spent about 8 to 10 hours on it. JS: That’s a pretty decent Star Wars mural for 8 to 10 hours, dude. That is fantastic. Is this because of the new Solo movie? K: Actually, probably a year ago, I wanted to do a Star Wars theme on a cleat or glove, but never got to it. 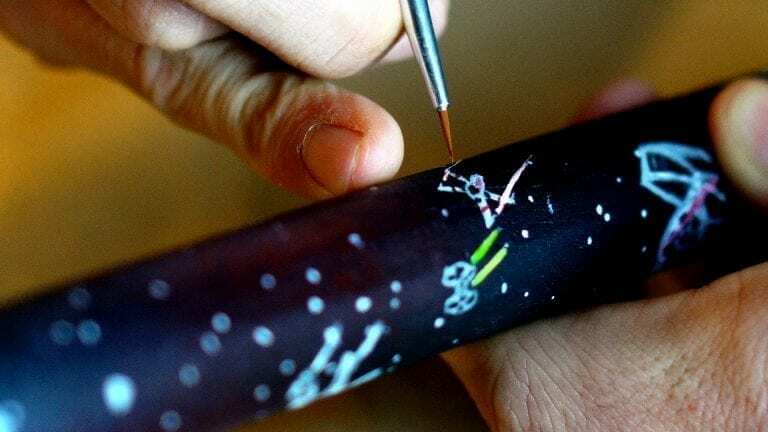 So, really, what was important for me, you know, this is the first wooden stick I’ve painted on, and so this was an interesting process because I didn’t think it would go as easily as it did. 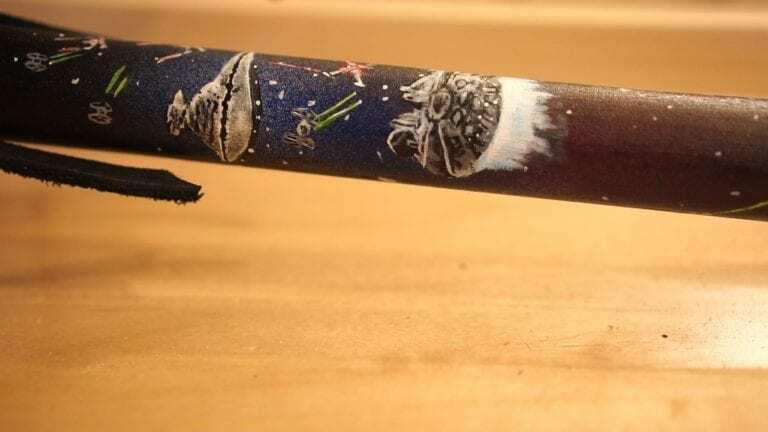 And I didn’t think I would come out of this saying “Man, I can’t wait to paint another stick,” but I actually enjoyed this whole process from beginning to end. I think it really comes down, just like when I do gloves and cleats, it really comes down to the base layer. Unfortunately, we had to put this awesome stick away for a little while, and move onto some stick bending. Kacy did exceptionally well considering he had never bent a stick before. Additionally, his stick had an unforeseen imperfection inside of the wood, making it more difficult to bend. It doesn’t matter, though. He still crushed it. 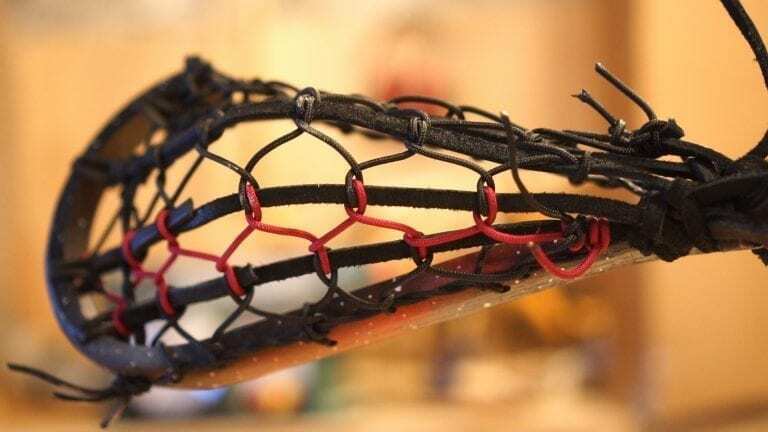 JS: What is the most obnoxious, unnecessary lacrosse purchase you’ve ever made? Because I’m assuming you have a lot of stuff. K: I’ll say this, and only because I never use it. I got a custom mask made for a field helmet. And I specifically put a bar [horizontally across the eyes] because I didn’t want a big, open spot. I wanted it to be real tight, but that bar literally blinds you. So, I wore it one time, and I was running around like this, like, you talk about Second Bar Syndrome? I was, like, looking out of my chin trying to catch the ball, and ever since then, I can’t wear it. As always, we make it and then we give it away. It feels good to not only craft something with your own two hands, but sharing it with members of our community who will appreciate it is why we do it in the first place. This is one of the hardest things I’ve had to do, but I’m giving this beautiful work of art away to you. 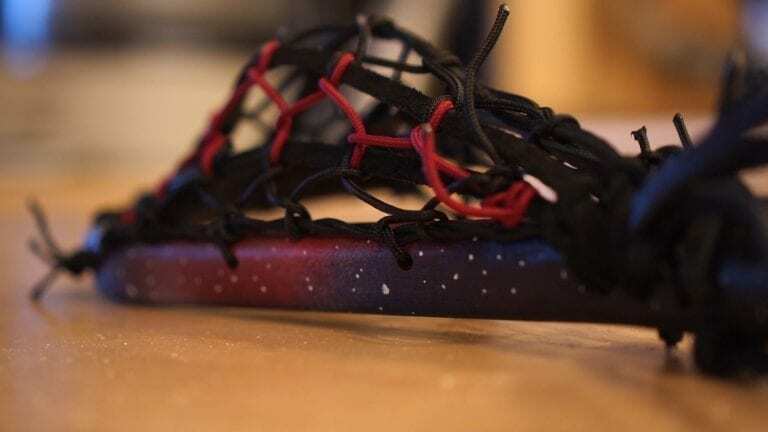 Click here and follow the instructions on the @LaxAllStars Instagram! You better believe we will be back in just 7 days with our fourth Woodshop Series guest. This was my first time meeting Episode 4’s guest, PJ Martin. I know certainly it won’t be my last. 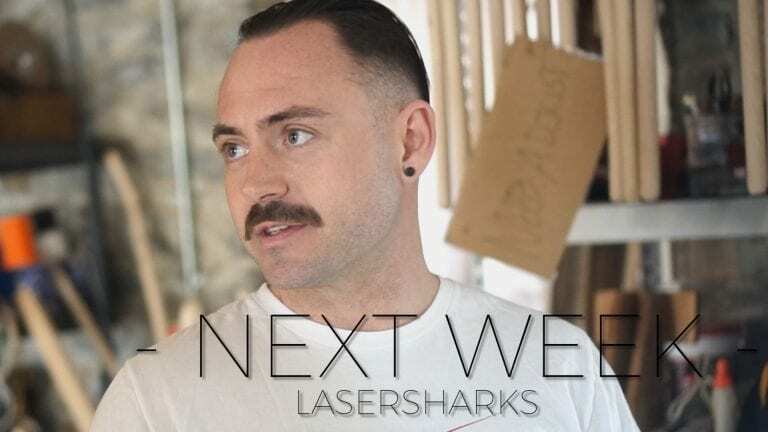 He’s the man behind America’s most popular men’s box club, the Lasersharks… an so, so much more!